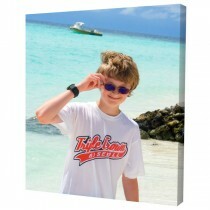 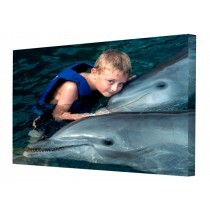 Photo onto canvas from your personal photos. 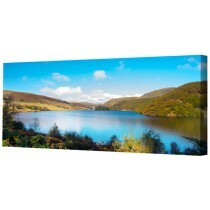 High quality prints on canvas, beautifully framed using natural redwood pine bars. 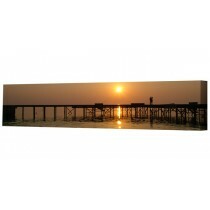 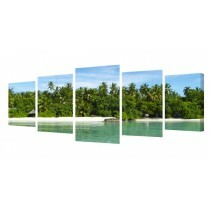 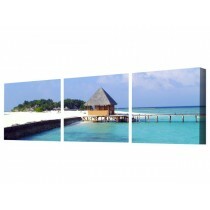 Photo prints on canvas can be striking wall art, creating a unique and beautiful focal point to any room.